A premier financial institution, employing over 120,000 people and serving 40 million customers globally, were challenged with providing consistent and high quality sales and service training across the worldwide organisation. Historically engaging multiple Learning and Development Partners at a local level had caused inconsistencies in skills and meant that budgets were difficult to control. The organisation took a strategic decision to create a blueprint for learning and development standards worldwide and seek a supplier who could match their global reach. TACK International were selected as their Partner for the future, having the infrastructure, capability and competence to design and deliver world-class learning solutions to support their growth plans. 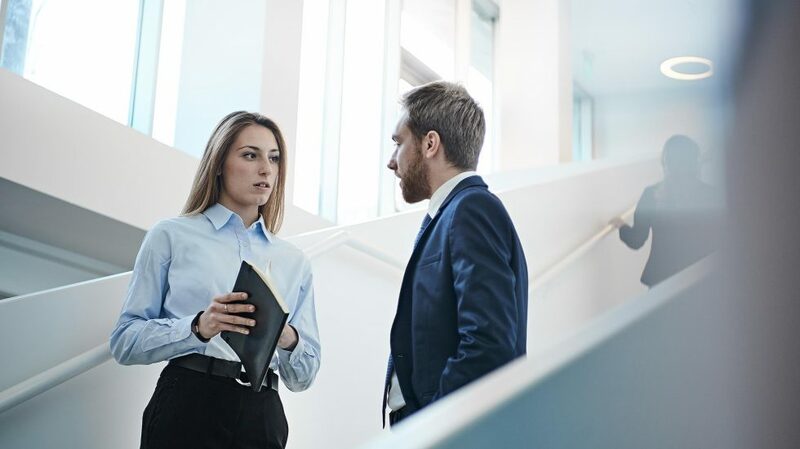 During a continuous 7 year relationship with the client, TACK delivered over 1,300 learning events covering 50 different sales and service solutions from fundamental to leadership level to 12,000 employees from 20 divisions. TACK’s flexible delivery approach involved creation of a sales and service academy, providing employees with a development journey aligned with their career path, a blend of methodologies to cater for different learning styles including bite-sized modules, practical instructor-led workshops and integration of learning tools to support the transfer of learning. 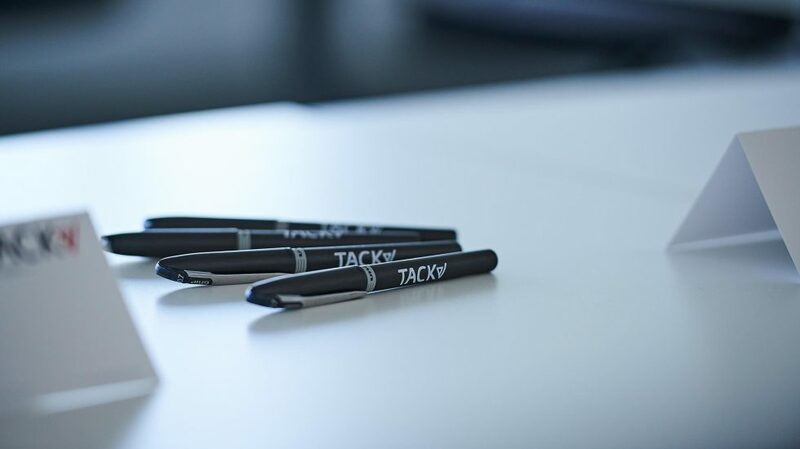 The client is highly satisfied that their objectives were successfully met, evidenced by the longevity of their relationship with TACK as a trusted Partner for learning and development solutions that not only result in consistent over-achievement of participant satisfaction ratings – above and beyond the Service Level Agreement, but also deliver high value in terms of substantial economies of scale.